What are my options for expanding into multichannel sales? We know that multichannel shopping is the new norm. In fact, almost 75% of today’s consumers are multichannel buyers, and people who shop on more than one channel spend an average of 4% on in-store transactions and 10% more on online transactions than single-channel shoppers. What’s more, customer retention rates sit at 89% for multichannel businesses compared to just 33% for single-channel businesses. You may have heard of Houzz, a platform and community for homeowners, home remodeling, and design. Founded as a means of bringing homeowners and professionals together, Houzz is also a successful platform for merchants selling home décor, furniture, supplies, and more— everything needed for a home. We at 3dcart are very pleased to announce that in Version 8 we have added Apple Pay to our ever-growing list of integrated payment processors. Now, 3dcart merchants and their customers alike can benefit from the convenience of a safe, secure, one-touch checkout process. 3dcart is always on the lookout to expand its growing list of over 100 integrated payment processors, and as part of our exciting Version 8 upgrade we've added several new integrations including zipPay, a very popular payment gateway based in Australia. 3dcart is currently partnered with over 200 eCommerce companies, and we're constantly on the lookout for vibrant, innovative partners that can bring state-of-the-art solutions and services to our customers. Google is phasing out its Trusted Stores program in favor of something a little more robust and informative: Google Customer Reviews. At 3dcart, we are currently upgrading our integration to take full advantage of this great new feature. 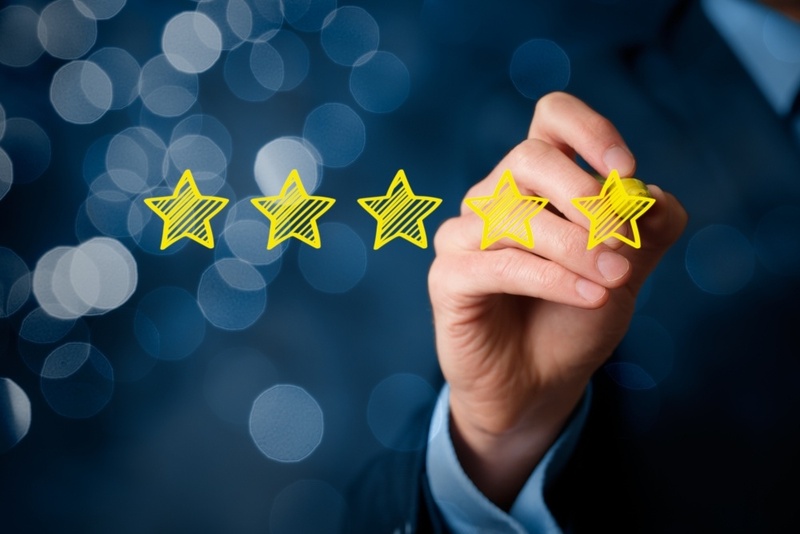 These are not the same as the Google Reviews already visible in maps, search results, and elsewhere— Google Customer Reviews are different. We at 3dcart are happy to announce that we've overhauled our MailChimp integration, and the new version is immediately available in your 3dcart Online Store Builder under Modules as MailChimp (v2). This upgraded integration brings all of MailChimp's advanced eCommerce capabilities directly into your 3dcart store, allowing you to use them all to your full advantage. 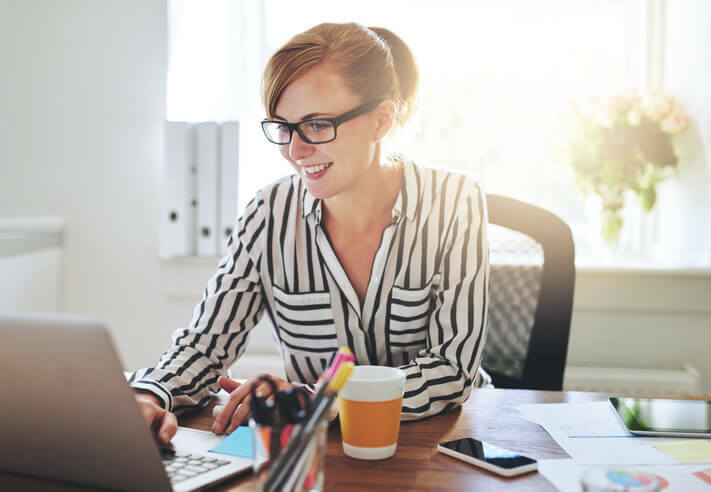 Although the convenience of shopping online can't be denied, half of consumers today are still doubtful about making a purchase over the Internet. Their fears are easy to understand, what with sensationalized news of data breaches and pages full of online shopping horror stories. In such an environment, it can be extremely difficult to establish trust. 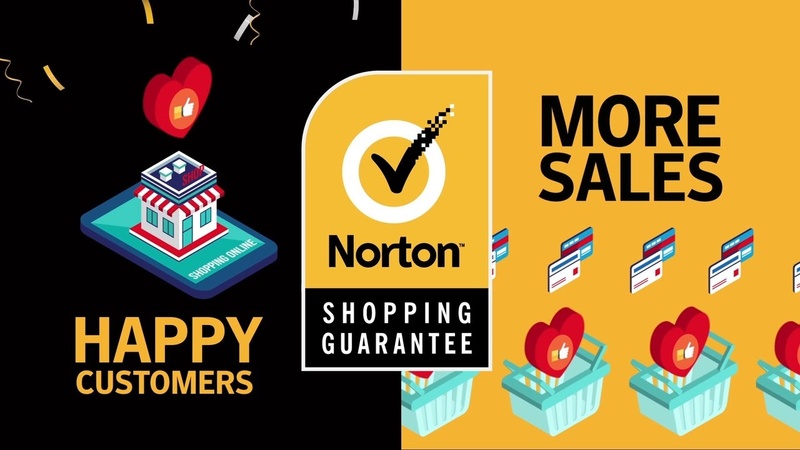 That's why 3dcart has partnered with Norton Shopping Guarantee to provide a solution. 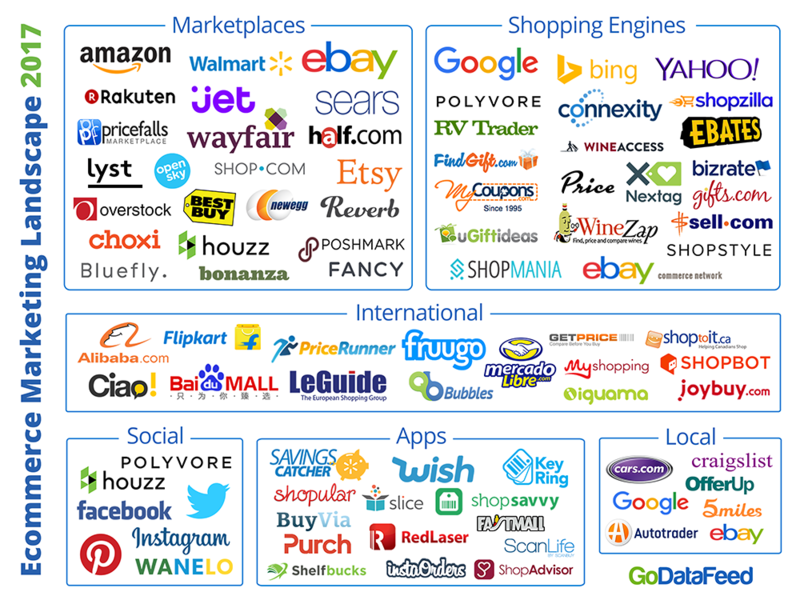 3dcart is currently partnered with over 200 eCommerce companies. We’re constantly on the lookout for vibrant, innovative partners that can bring state-of-the-art solutions and services to our customers. For the month of April, our Partner of the Month is ShipStation. Our team interviewed Cubby Mellinger, ShipStation Marketing Manager, to help 3dcart merchants get insight into their company and solution. Offer your customers configurable reminders with 3dcart's new "Time-to-Reorder" app! Everyone knows the hassle of needing to regularly purchase the same things. Some items degrade and need replacement, like kitchen sponges and other home products. Other items simply get used up, like pet supplies or health supplements. These kinds of products never seem to run out at convenient times, usually requiring a separate trip to the store just for "that one thing." Worse yet is when a particular item is forgotten until the very last minute! Ecommerce is changing at break-neck speed and with it, the way shoppers discover and shop for products. 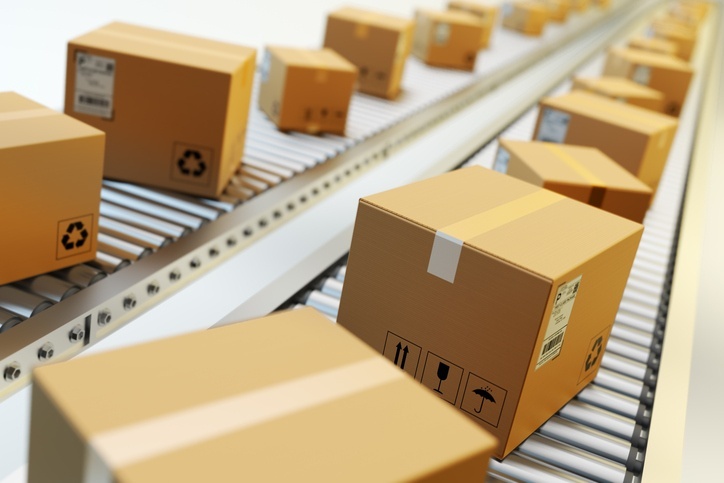 And in our experience working with thousands of online retailers over the past decade, we’re seeing that not only has ecommerce gotten more crowded, but it has also become exponentially more diverse and intricately complex. 50% of consumers are still anxious about shopping online. 4 tips that will ease their concerns. 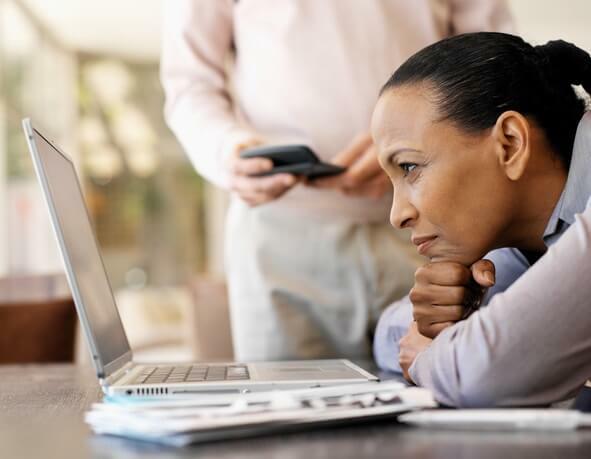 You may think it’s a generational thing, but consumers of all ages (half to be exact) are still hesitant to make a purchase online.